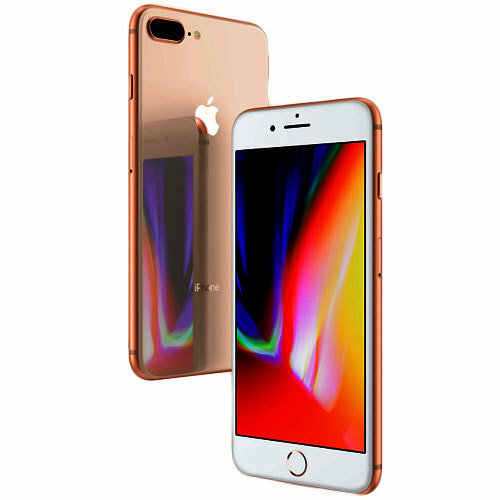 We Offer iPhone 8 screen Screen Repair Services at our Lawrenceville Ga repair Shop. Has your screen been damaged or cracked as a result of an accident? Our Technicians will fix your iPhone 8 Screen. Customers may be required to call ahead to make an appointment. You might be required to make a reservation. Repair times usually takes between 30 to 45 minutes.